Drostle Public Arts celebrates the new year with a new award to add to the shelf. 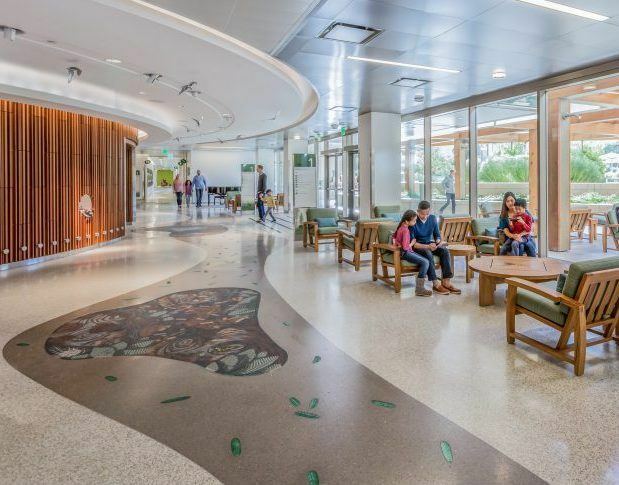 The Fifth Annual FCI Installation Awards for the category ‘Commercial Tile and Stone’ has named Drostle Public Arts winner for our installation at the Lucile Packard Children’s Hospital in Palo Alto, California. 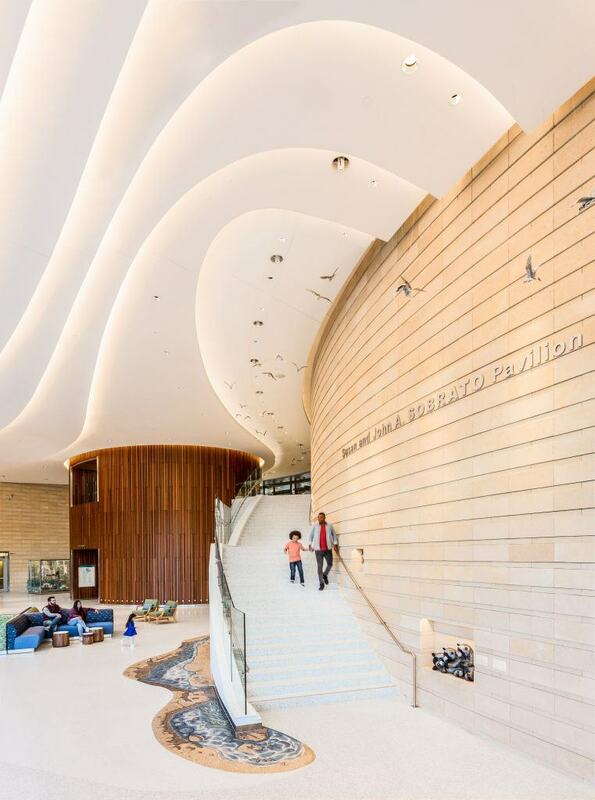 The award was given for our recent major installation at the Stanford Lucile Packard Children’s Hospital in Palo Alto, California. The commission featured nineteen mosaic panels and hundreds of cast glass leaves set into bespoke designed terrazzo floor. The designs evoked the ecosystem and flora and fauna of the California Seashore and Redwood Forests.